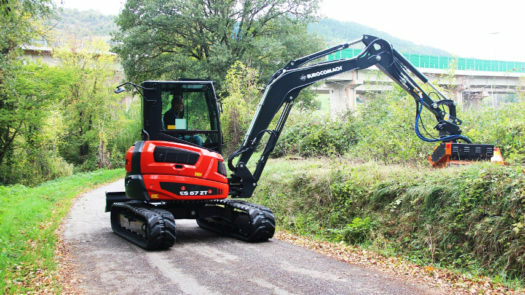 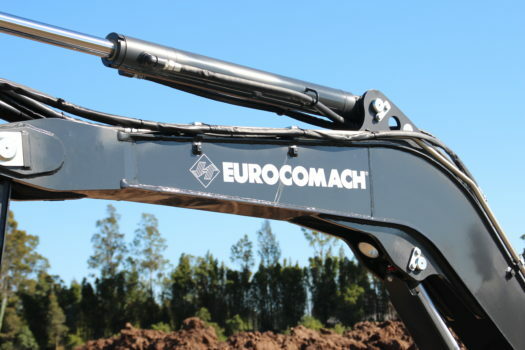 5.5 tonne mini excavator setting the benchmark for its size class worldwide. 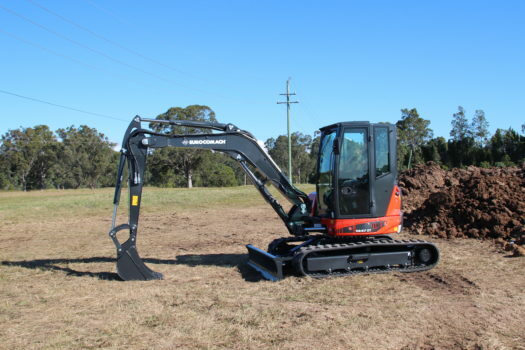 Utilising the best world-renowned Italian engineering including a zero tailswing design, the ES57ZT is fast becoming one of the most favoured mini excavators available in Australia. 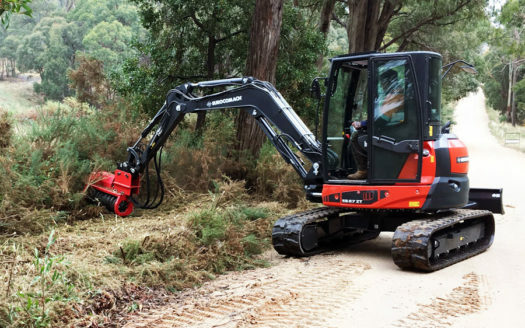 Run buckets, mulchers, rippers, grapples, shears and much more on this highly versatile machine.